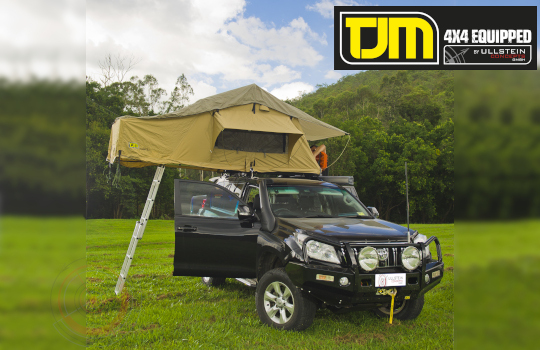 We, from the Ullstein Concepts GmbH, are pleased to present TJM Australia, as our new brand, specialized in the overland-equipment. 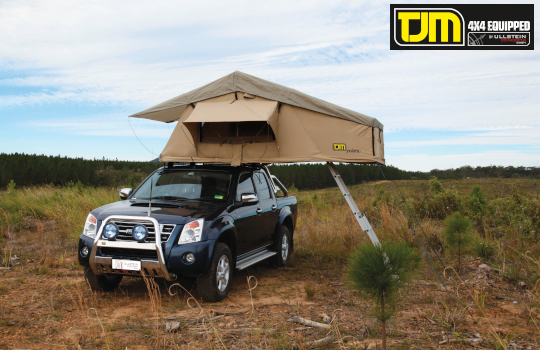 With this new brand we will, with the products groups roof top tents, snorkel, suspensions as well as winches & accessories, get your attention. 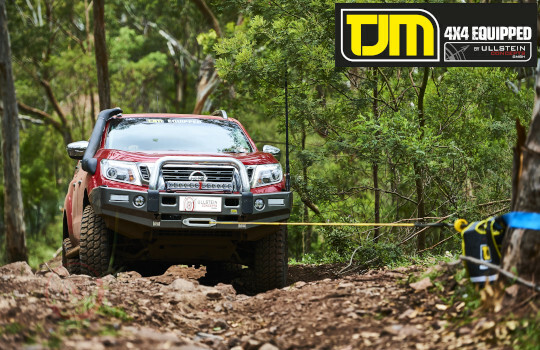 No matter if you're driving a Fiat Fullback, a Volkswagen Amarok or the Mercedes X-Class, for all of the common pickups, we can offer you a great variety of not just offroad-equipment, but of TJM equipment. The chassis of your off-road vehicle is like your legs that carry you every day. Matching to the features of your vehicle and your demands of the routes, we offer you with the TJM XGS 4000 complete suspension kit, the possibility to adapt your vehicle to your real needs. 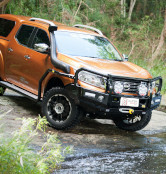 For helping with deep water crossings, the TJM AirTec snorkel lays the air intake to the top of the truck roof. Higher fuel efficiency and lower air filter clogging are the resulting benefits of this article. 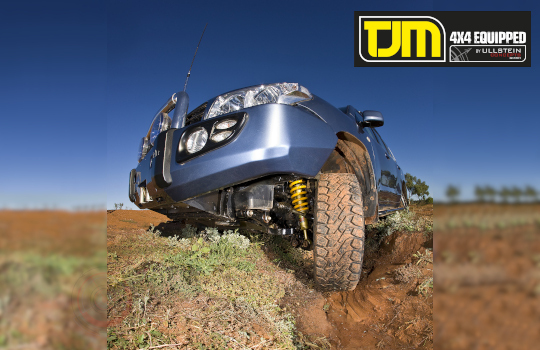 Unlike other manufacturers, TJM designs and constructs the snorkel individually for the natural shape of each vehicle. Besides the functionality of the snorkel, a stylish look of your car with the snorkel is also important to us. 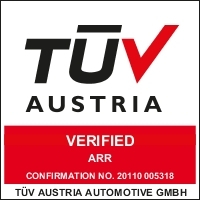 With our winches and the fitting accessories you are well prepared for any possible situation that might occur while you are on or off the road. The TJM Torq winches are constantly ready for action and powerful, not matter if you are just touring through the county or if you use the winches for your commercial operations. The winch will be optimally combined with our MaiStone winchsystem. Their winch-attachment has been, following the EC directive 2005/66/EC, tested positive in the pedestrian protection test. In addition to the winches, we offer you recovery-kits, different straps and even compressor-set as well as tire-repair kits. Ford Ranger and other pickups !